This small national park at the tip of the Nicoya Peninsula is a beautiful place to hike in tropical forest to see birds, monkeys and other wildlife. One trail leads to a secluded white-sand beach where you can swim. 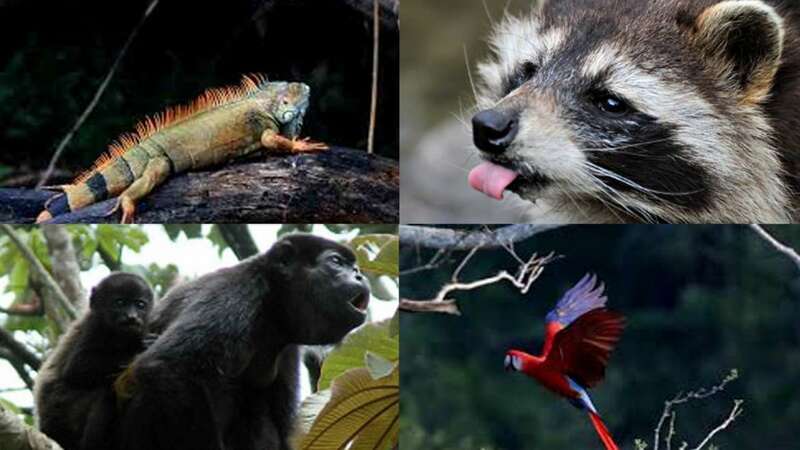 You will also be amazed by Costa Rica´s biodiversity in Curu´s Wildlife Refuge Nature Reserve.